For the first time these two blackwork embroidery designs are now available in downloadable form. Depicting ladies from bygone days they are both worked in a similar colour scheme. However, the first uses blue and silver threads on a white background, whilst Swan Lake uses white thread and blending filament on a dark blue Aida. Georgina would look wonderful on a blue toned bedroom wall, whereas Swan Lake would make a wonderful addition to any ballet-mad little girl's room. Both designs are simple to stitch, although experience with metallic threads and blending filament would be beneficial. 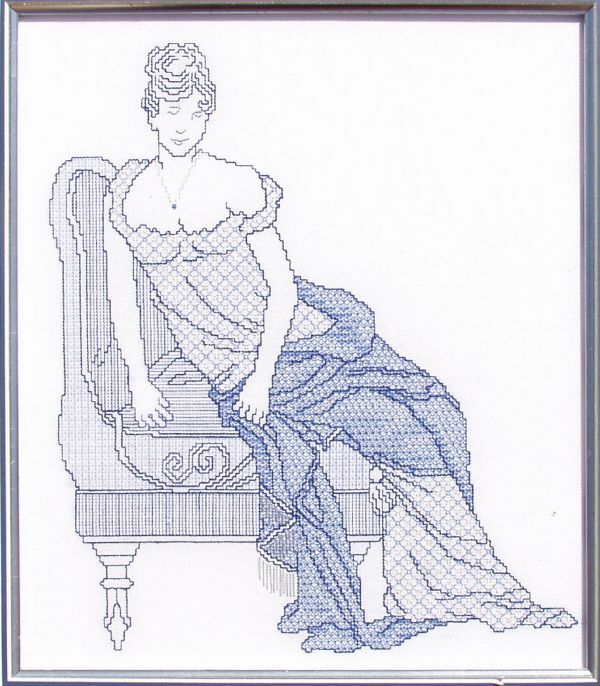 Stitched in two shades of blue with the addition of some silver highlights this elegant lady reclines on her chaise longue. 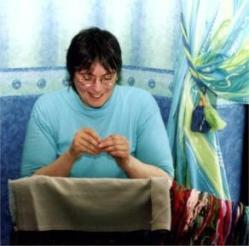 The furniture is very simple to stitch, and her dress also uses an easy blackwork fill pattern, first worked in blue and then in silver. Some shading is added to the darker blue fabric to give it depth. Another blue and white design but this time in reverse. 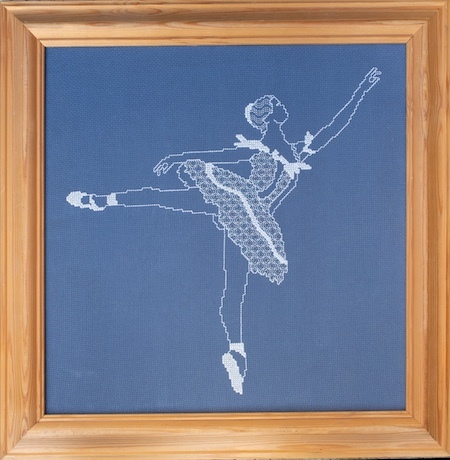 Solid areas of cross stitch combine with delicate blackwork patterns to create this beautiful ballerina. 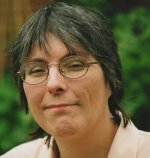 The dress is a combination of white thread and blending filament to give a subtle giitter to the garment.